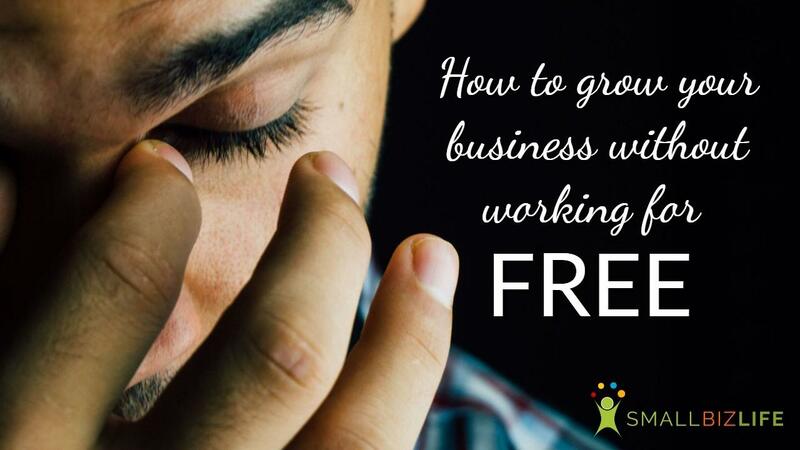 As business owners, we often feel the pressure to give away our work for free. 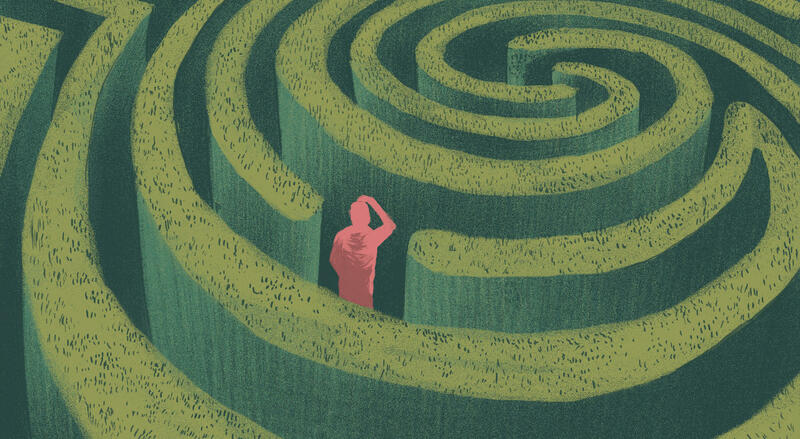 For new service providers, it can feel especially tempting. When we are surrounded by problems it is easy to get frustrated or flounder. Join Kristin and Jeff as they discuss ways you can do things without burnout and the drama that can accompany any changes that we make. Episode 132 - Are you focusing on the wrong things? The business cycle can be crazy. We can work nonstop and it can feel like we are not getting anywhere. Have you ever stopped to ask yourself if you are working on what is important? Join Kristin and Jeff as they explore this important topic. Kristin and I easily have hundreds of discussions a year about websites with Small biz owners. So in this episode, we will be talking about the most common myths we hear about websites and give some simple advice on how to deal with your website.